Zacapa 23 is a blend of Guatemalan rum aged between 6 - 23 years, using only the concentrated first pressing sugar cane juice and is blended using the solera method traditionally used for sherries. 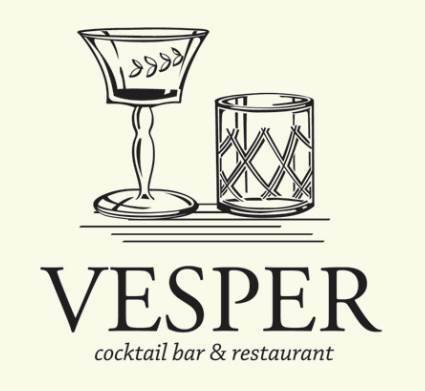 Like Zacapa, Vesper is famed for our barrel-aging. 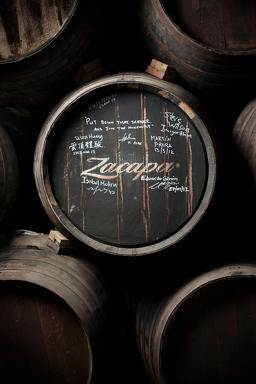 So, to celebrate, we decide to age Zacapa 23 in our American white oak barrels for a further 6 weeks, giving it an ultra-smooth and sensational taste, and make five cocktails around them. Our tip: do not miss the 'Eggnog in Guatemala' & 'Zacapa a la Royale'.